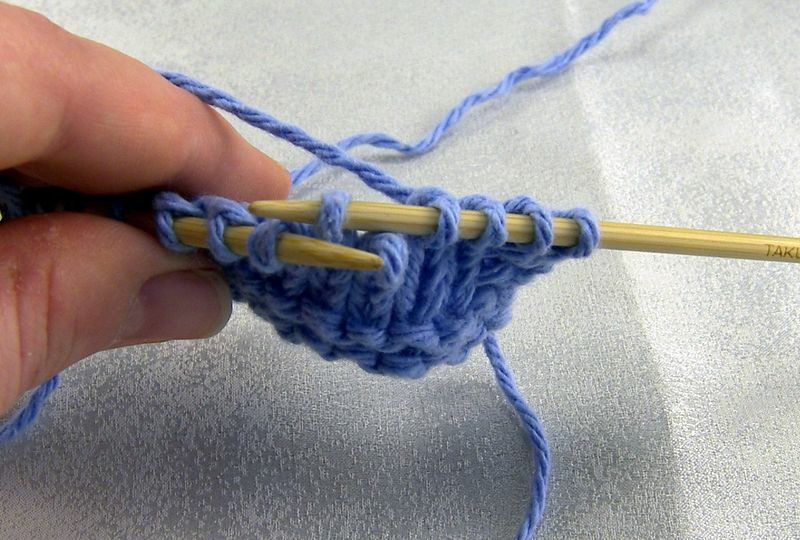 As promised, a tutorial on twisting stitches without a cable needle. 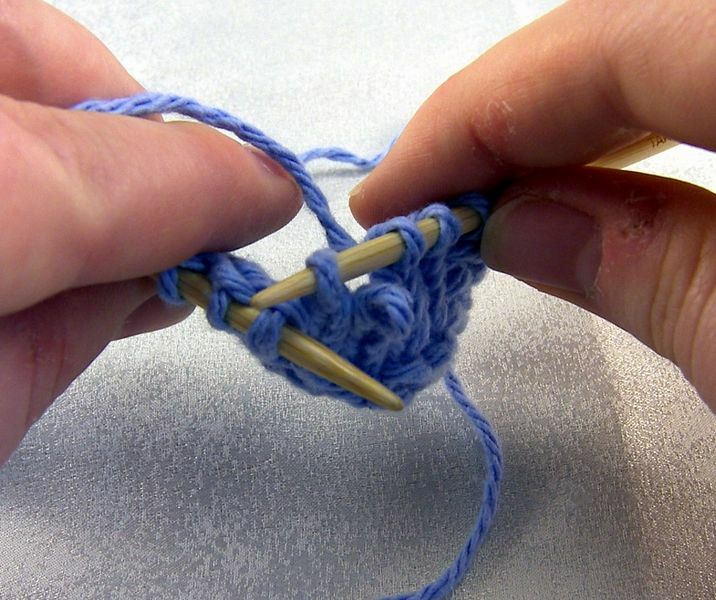 This is my favorite way to do twisted stitches, but there are others. 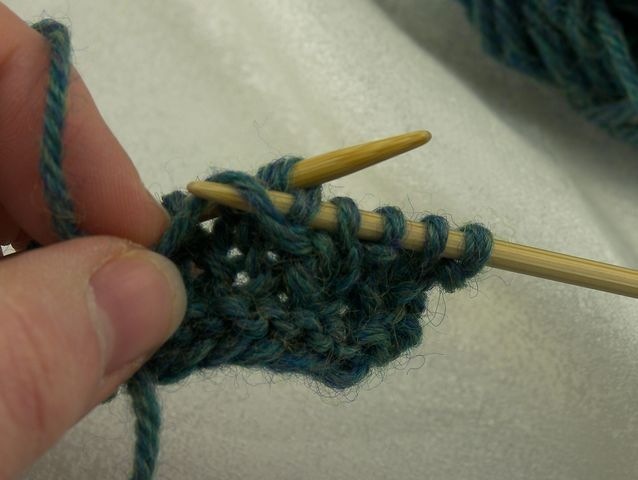 The other method that I’m familiar with is to use a combo of k2tog and then knitting into one of the stitches again. 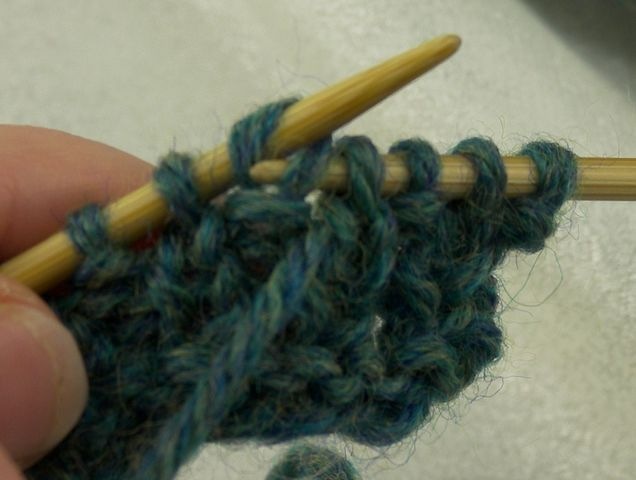 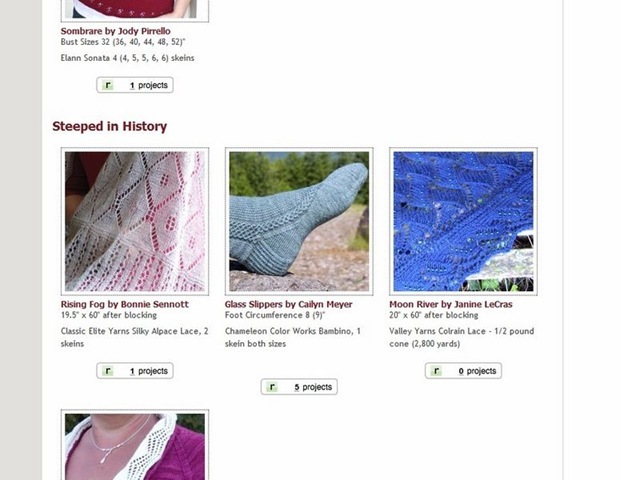 That just seemed too… let’s say “annoying” when there were going to be a lot of purl stitches to deal with. 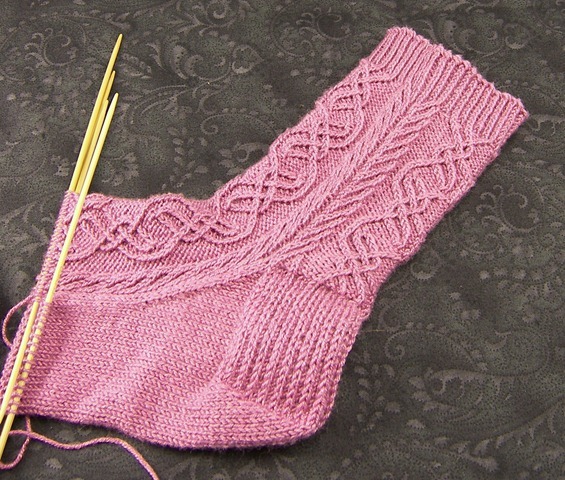 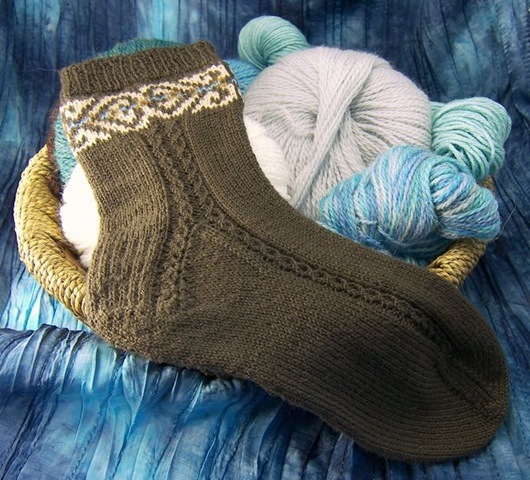 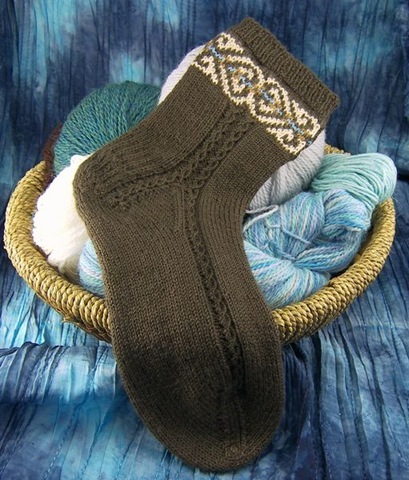 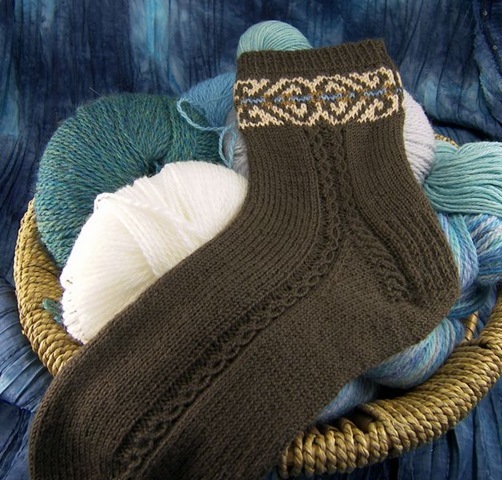 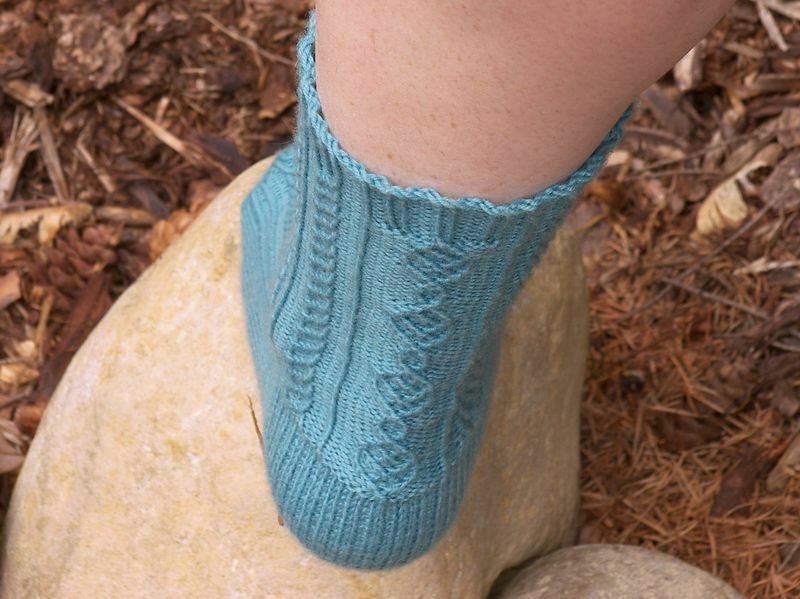 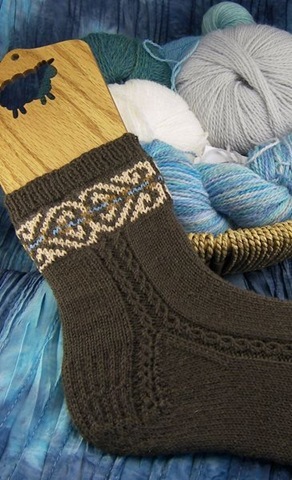 The following method is used by Nancy Bush in Folk Socks for her Chalet Socks and by Eunny Jang for her Bayerische Socks (both of which were inspiration for the Danubes.) 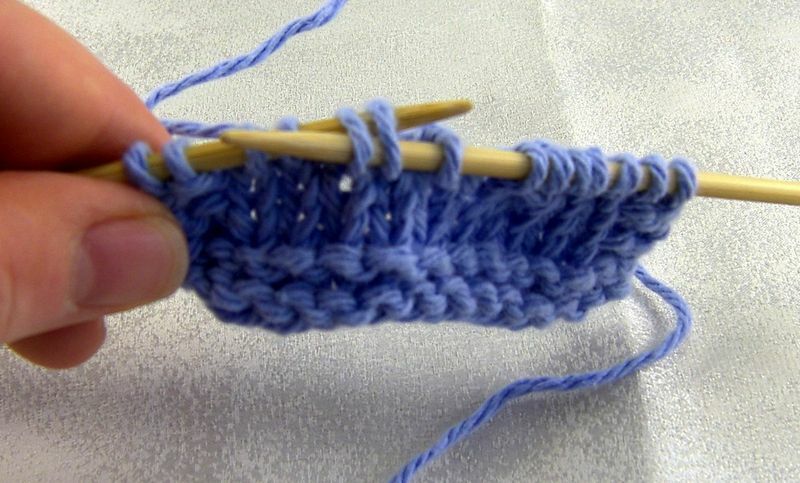 I do my twists so that the loose stitch is always at the front of the work (I think it’s easier to pick them back up) but Eunny does her left twists slightly differently. 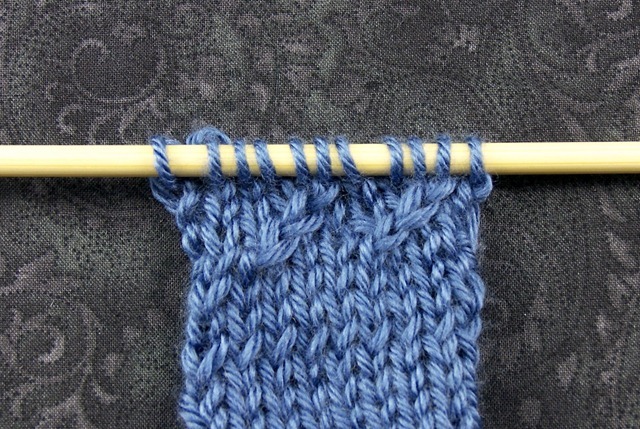 From the back of the work, insert the right needle into the back of the second stitch on the left needle. 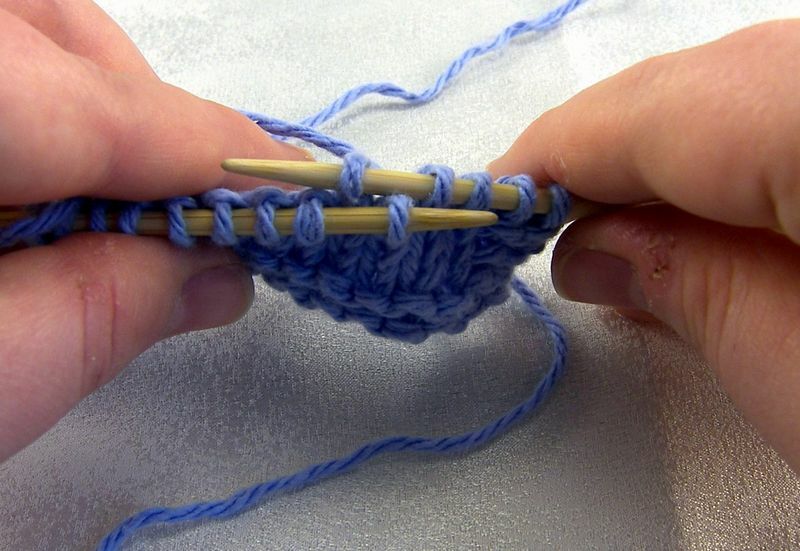 Take a deep breath and pull the left needle out of the two stitches. 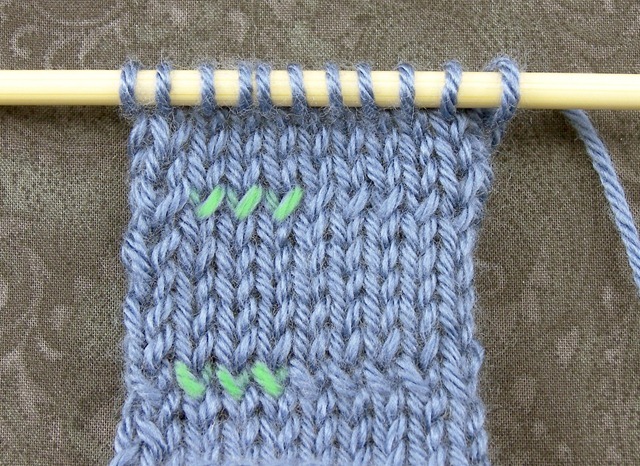 The first stitch will be hanging free. 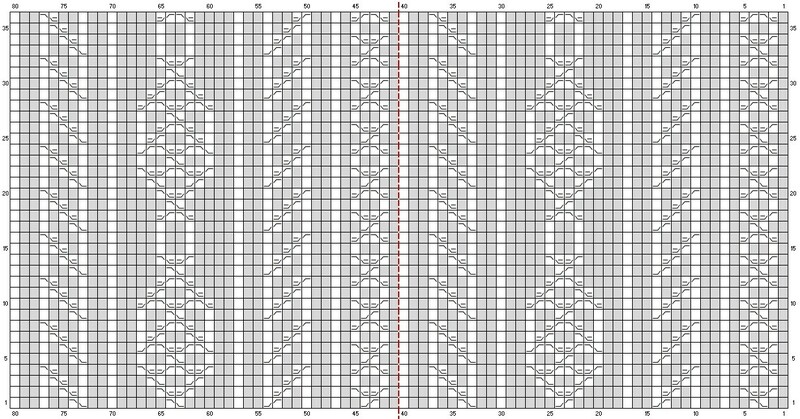 Don’t worry, it’s not going anywhere. 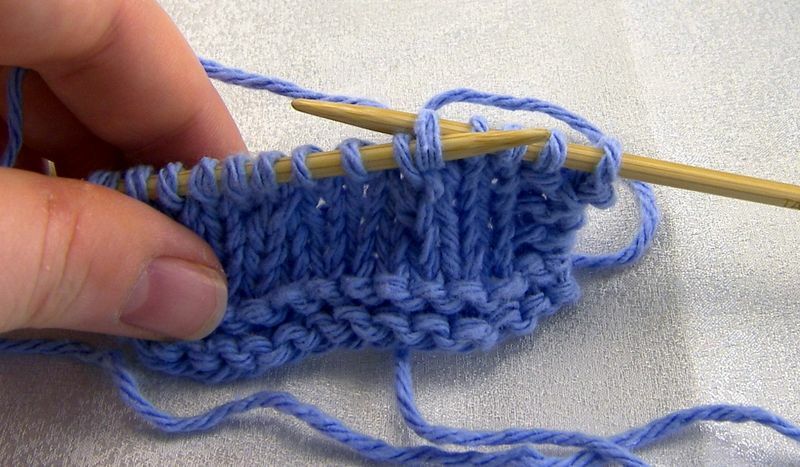 Slip the next two stitches purlwise to the right needle. 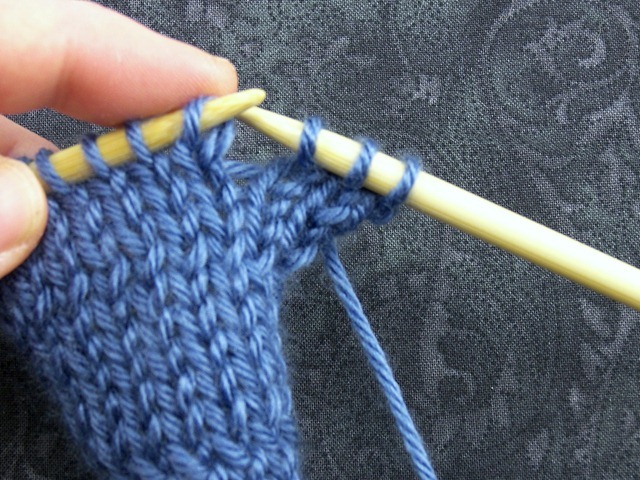 From the back, insert the left needle into the back of the first slipped stitch. 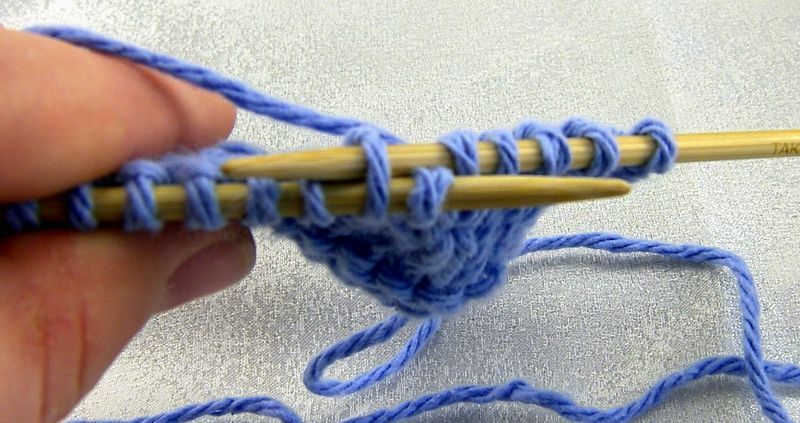 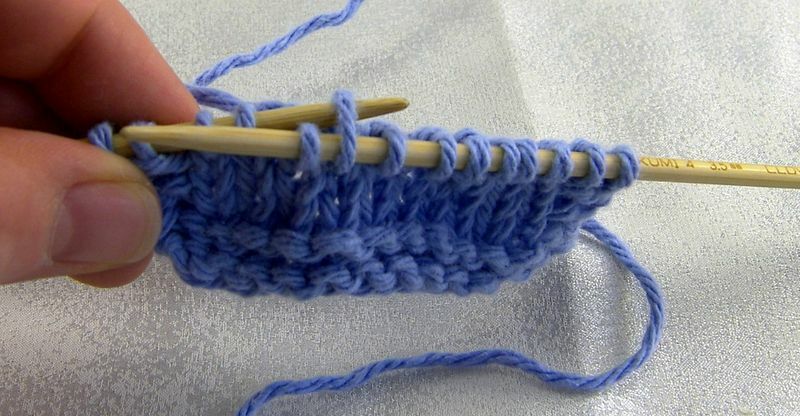 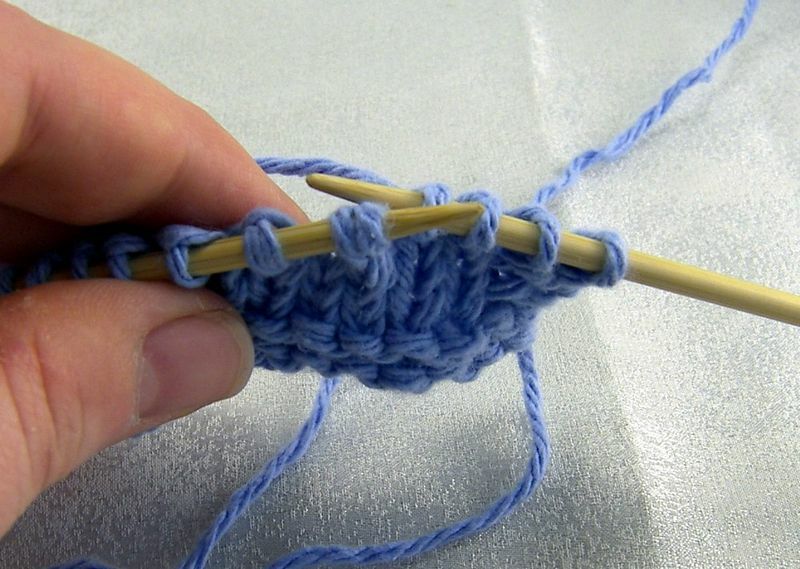 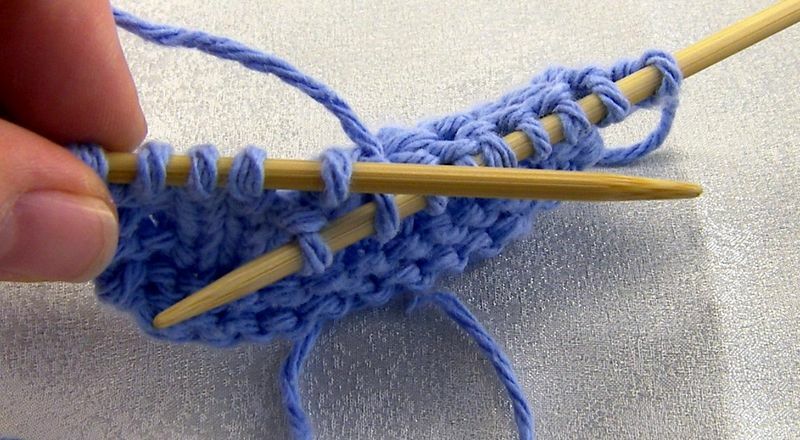 … and slip the stitch back to the left needle. 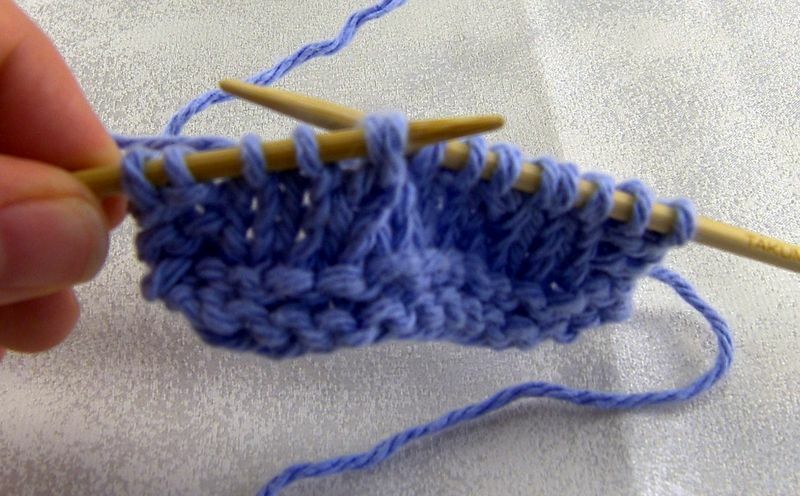 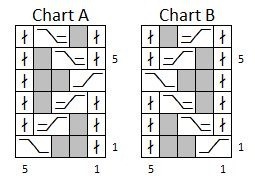 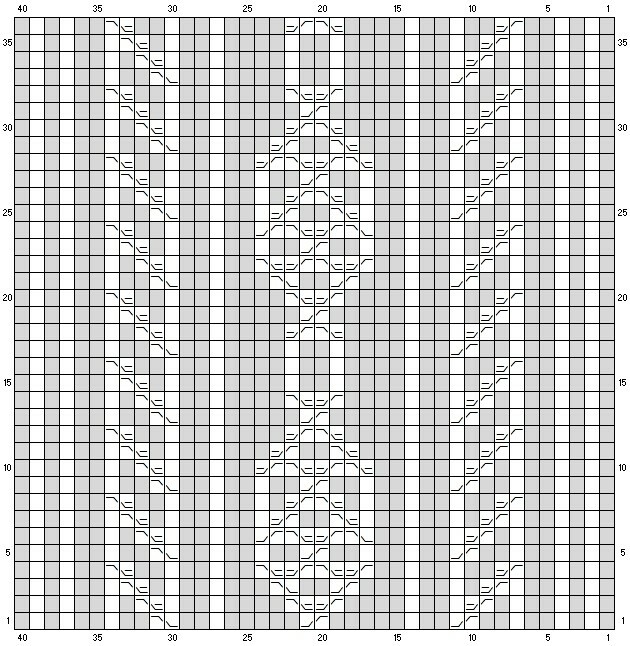 Now, knit two tbl or knit 1tbl, purl 1 as the pattern dictates.